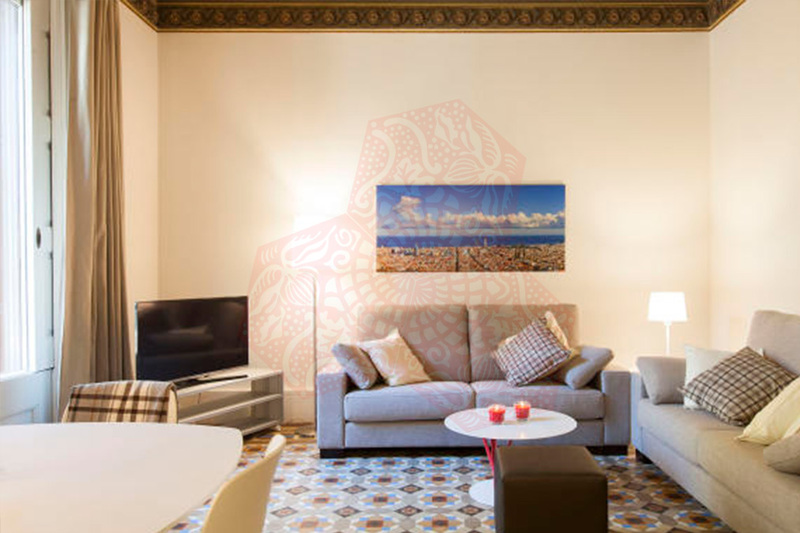 Use the form below to contact accommodation BCN AB PSG SANT JOAN III directly. 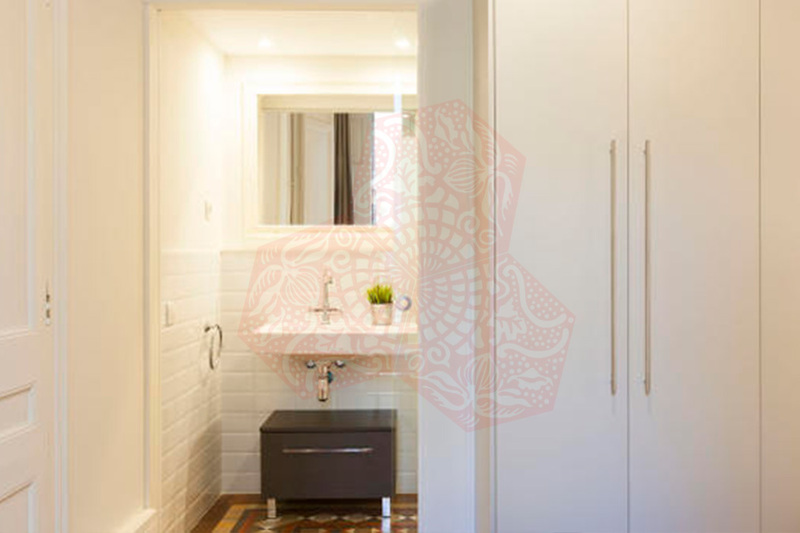 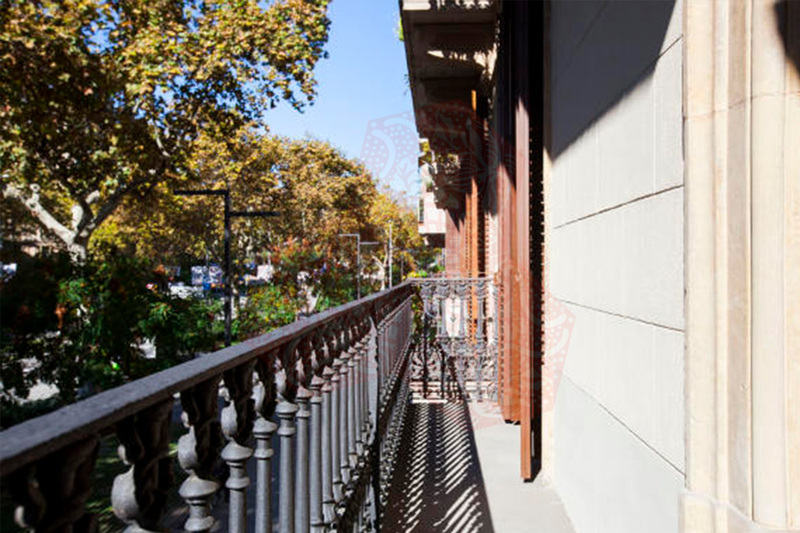 BCN AB PSG SANT JOAN III is a state of the art apartment ideally located in the centre of Barcelona, in the Eixample neighbourhood. 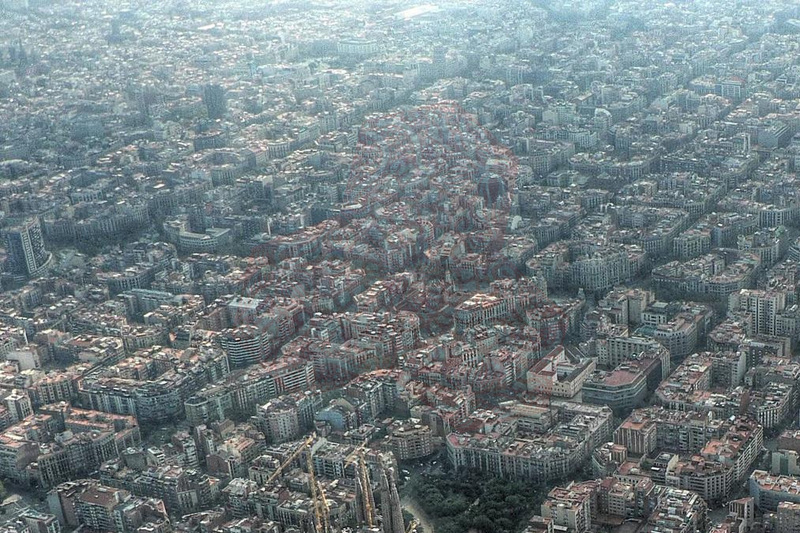 This area is home to some of Barcelona’s best bars, cafés and restaurants. 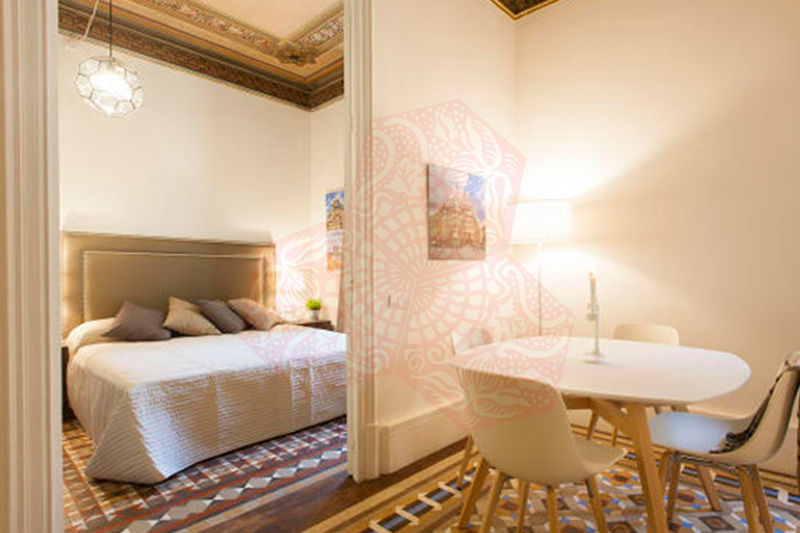 You can also find some of the city´s top attractions within walking distance such as Ciutadella Park and the Gothic Quarter. 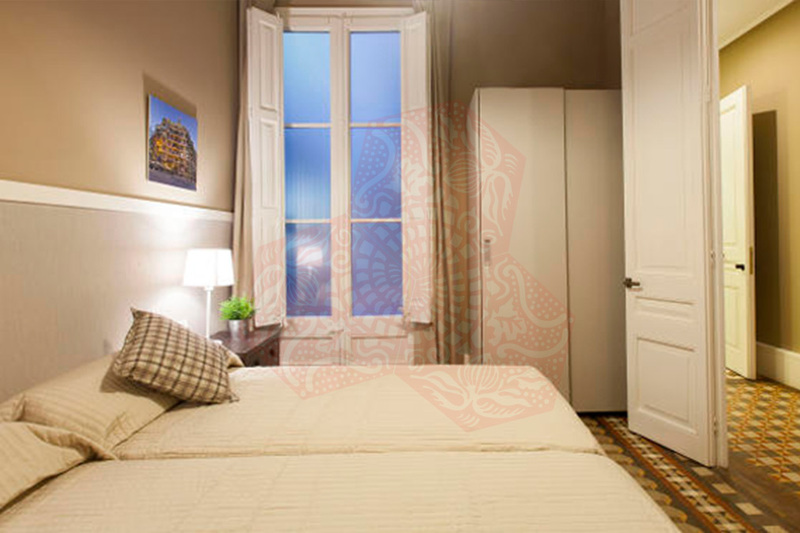 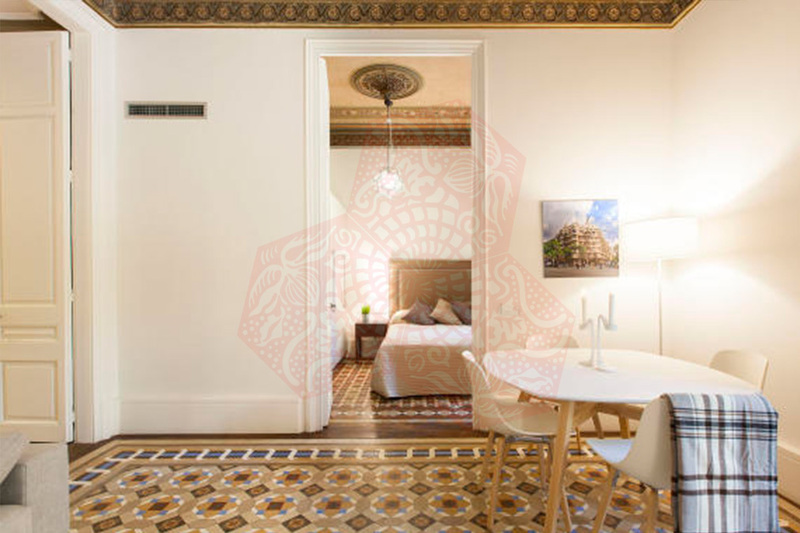 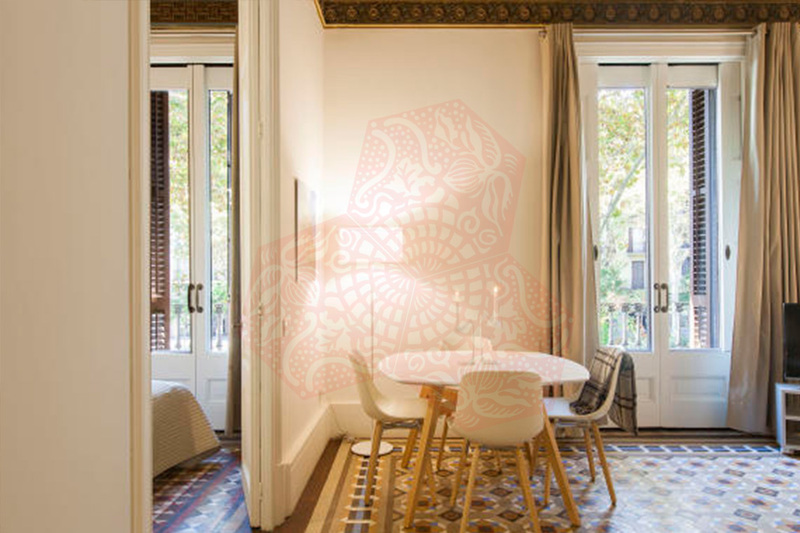 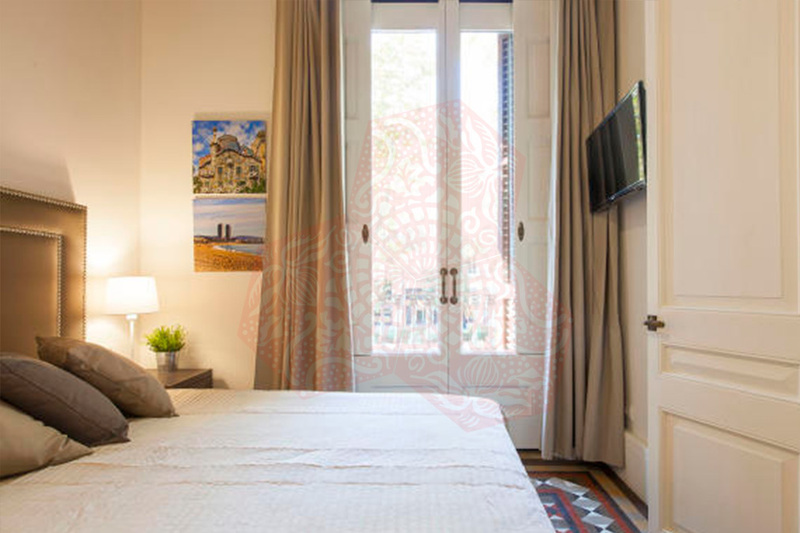 Located just a short stroll from the apartment you will find Plaça Catalunya, considered the heart of Barcelona, and the famous shopping street Passeig de Gràcia, as well as the emblematic Las Ramblas street. 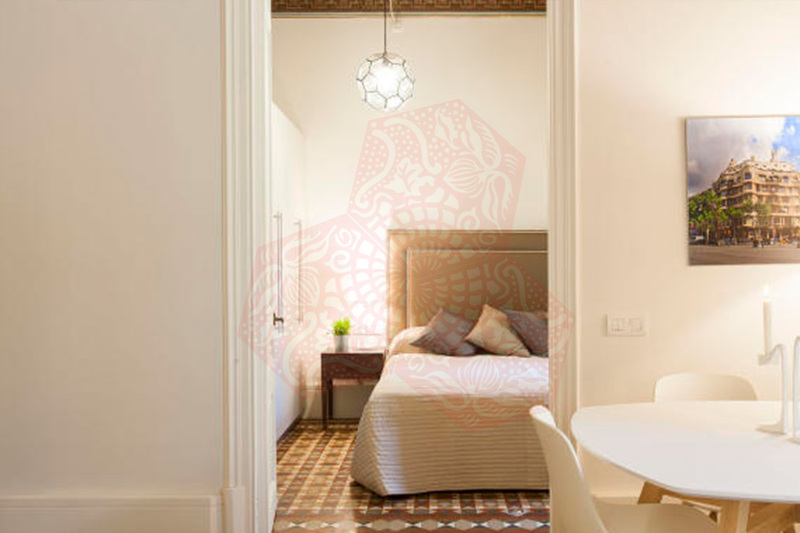 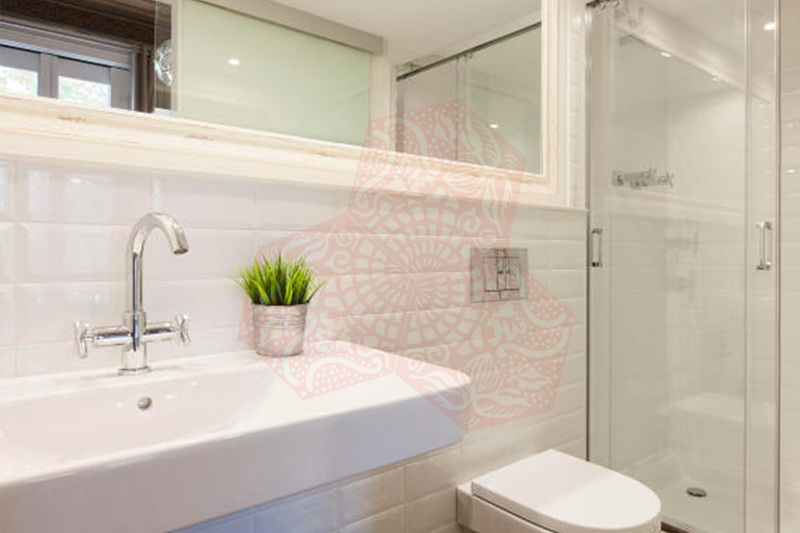 This designer apartment has a total of 2 bedrooms and 2 bathrooms, and can comfortably sleep up to 4 guests, making it an ideal place to stay for a family or group of friends. 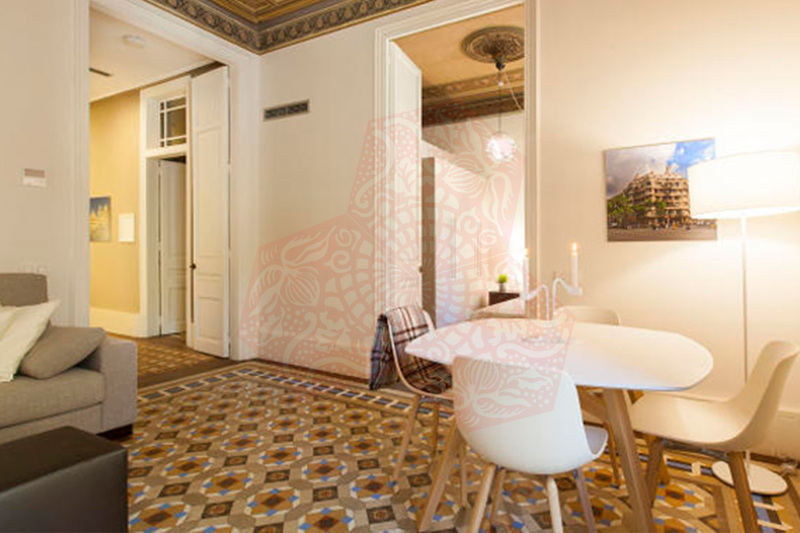 The apartment has satellite TV with international channels. 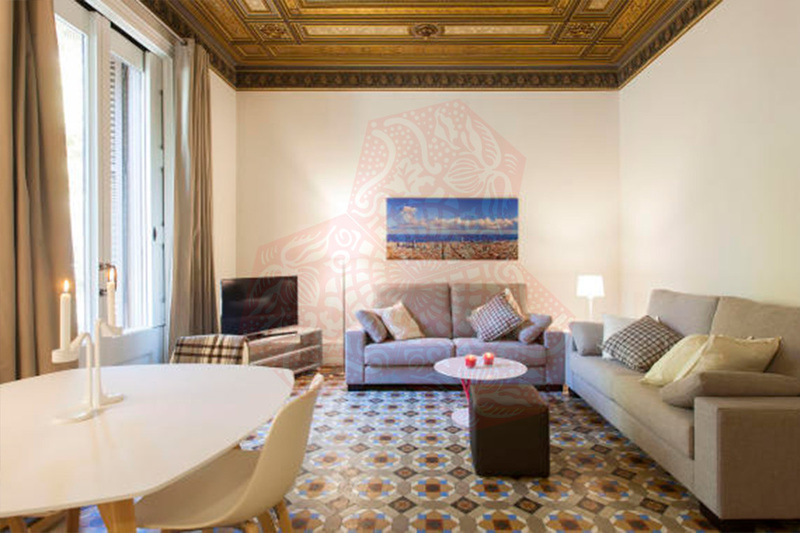 The living room has a warm and homey décor. 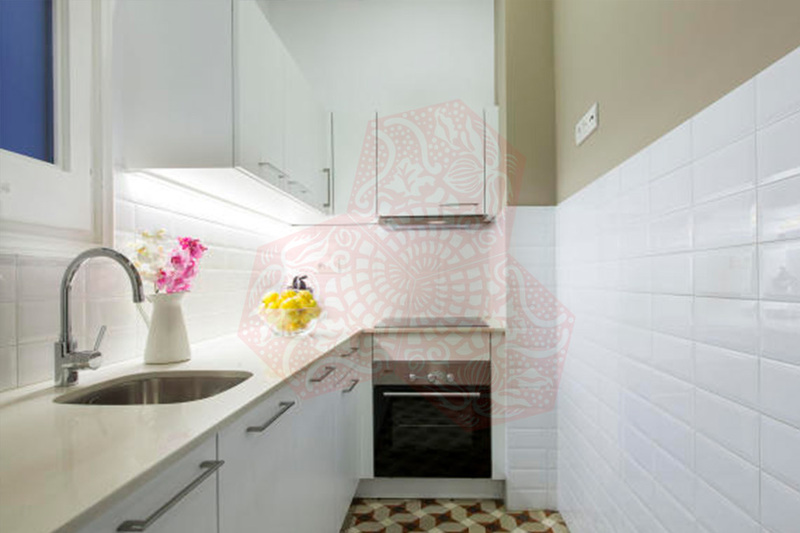 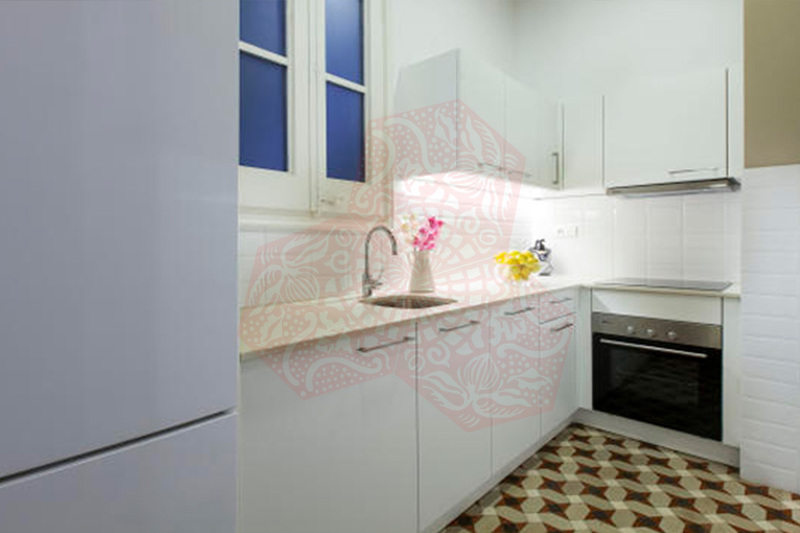 You can also cook your favourite meals in the comfort of this apartment´s modern kitchen, fully equipped with top quality appliances. 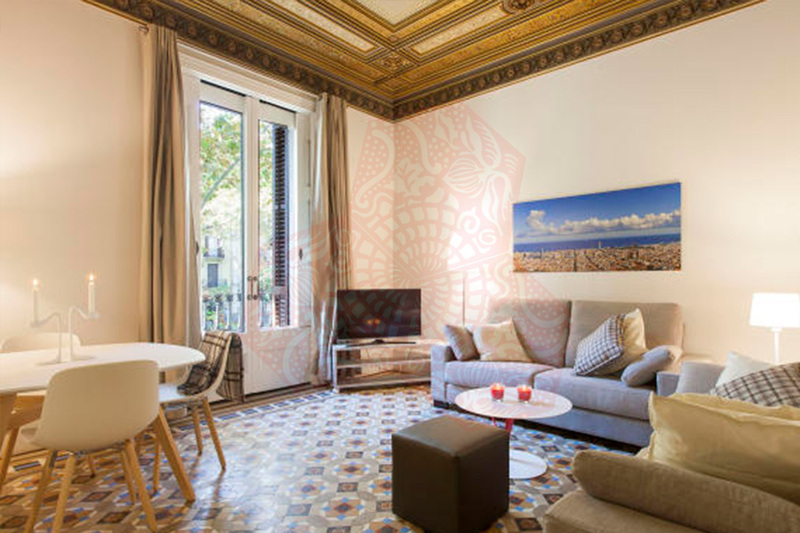 Complete with air conditioning and heating, this apartment is the ideal home-away-from-home in Barcelona at any time of the year.